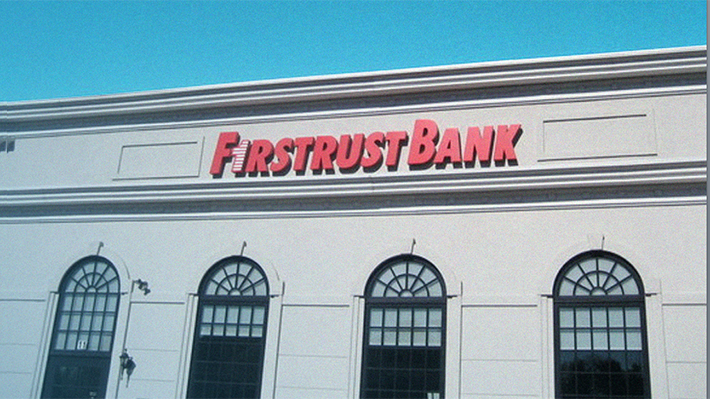 Firstrust Bank is a $3 billion, full-service commercial bank headquartered in the Philadelphia region. Green also serves as President, CEO and Chairman of Semperverde Holding Company, which owns all of the shares of Firstrust Bank, as well as on several boards of trustees, including: The Franklin Institute, University of Penn Health System, the Jewish Federation of Greater Philadelphia, Federation Housing, Inc., and the Jewish Community Centers of Greater Philadelphia. In 2015, Green was named a Most Admired CEO by the Philadelphia Business Journal. Green, the grandson of founder, Samuel A. Green and son of Firstrust Chairman Emeritus, Daniel B. Green, joined Firstrust Bank in 1978 as general counsel. In 1986, he joined the bank’s Board of Directors, became President and CEO in 1995, and Board Chairman in 2015. The 2017 Business Leader of the Year luncheon honoring Green will take place on April 20 from noon to 1:30 p.m. at the Hyatt at The Bellevue. Register now. Green is CEO of Firstrust Bank, the largest locally, privately and family owned bank in the region and one of the largest in the U.S.